Today, the University of Basel's Faculty of Business and Economics has awarded him an honorary doctorate. The distinction was given at the Dies Academicus celebration, an annual event that commemorates the opening of the university. 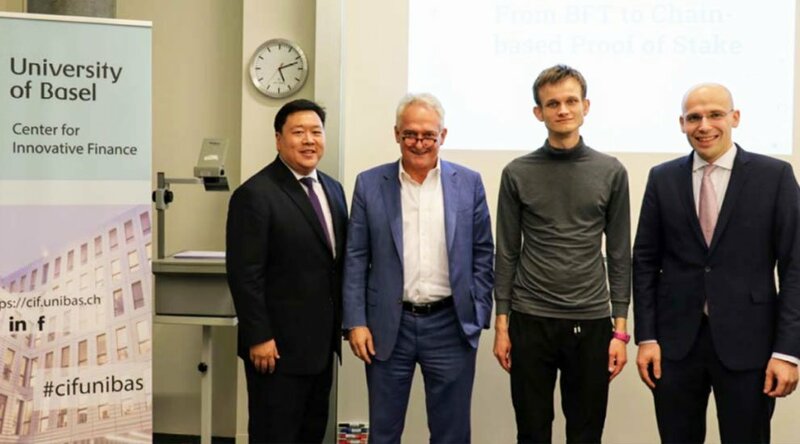 Dean of the Faculty of Business and Economics, University of Basel, Prof. Dr. Aleksander Berentsen calls Buterin's blockchain innovations "game-changing," adding that he has "blazed a trail for science and industry to follow and work together." "I’m honored to have received an honorary doctorate from the University of Basel the oldest university in Switzerland. 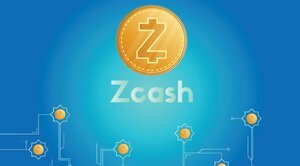 Switzerland is well known for its innovative blockchain research,” Buterin stated. 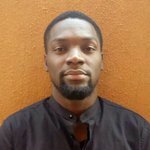 Buterin first introduced his concept for the groundbreaking Ethereum in a white paper titled "A Next-Generation Smart Contract and Decentralized Application Platform" in 2013, wherein he proposed the development of a new platform with a more flexible scripting language than Bitcoin for building applications on the blockchain. Coinciding with the awarding of its creator’s honorary degree, this month marks the fifth anniversary since the paper was published.